September has flown past and here we are at the turn of the season - Autumn welcomes us with sweater weather and beautiful seasonal colours! To accompany the leaves changing, we have got some gorgeous autumnal designs in store. 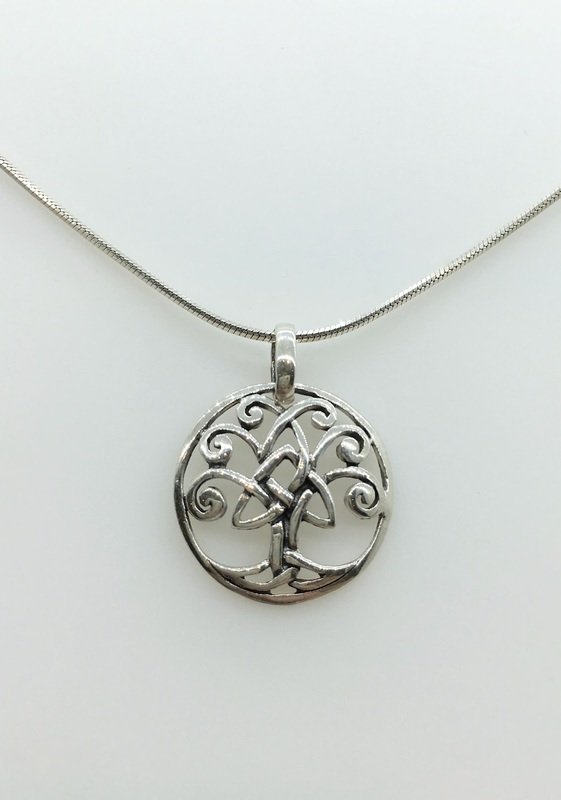 In our sterling silver collection, we have a range of pendants depicting the tree of life, which make perfect gifts that accent any outfit this side of Christmas - pictured here is our popular celtic-style version (top right). Enhance your natural beauty too, with our collection of leaf, bird and acorn designs, which can be found on our website. Another great autumnal accessory is the beautiful stone, Amber. This interesting, archaic stone is actually fossilised tree resin, and holds years of history in its inclusions. 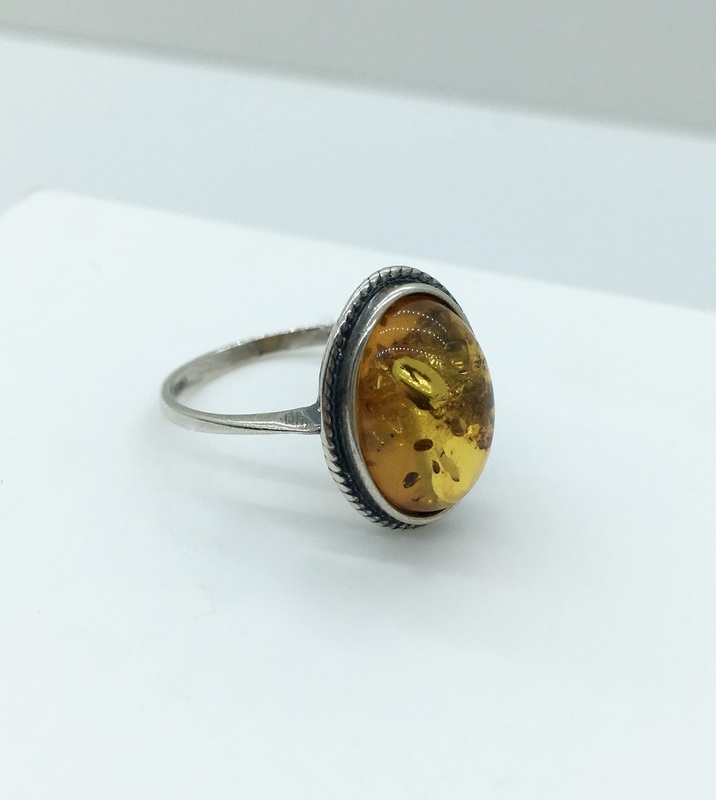 Amber has been used in jewellery for thousands of years, and is said to have healing qualities such as easing stress and helps to balance emotions and clear the mind. 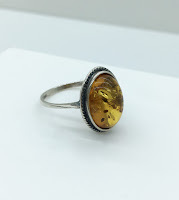 At Essential we have a large range of amber jewellery - with designs that complement the uniqueness of this stone, our pieces make fantastic additions to your wardrobe this September. 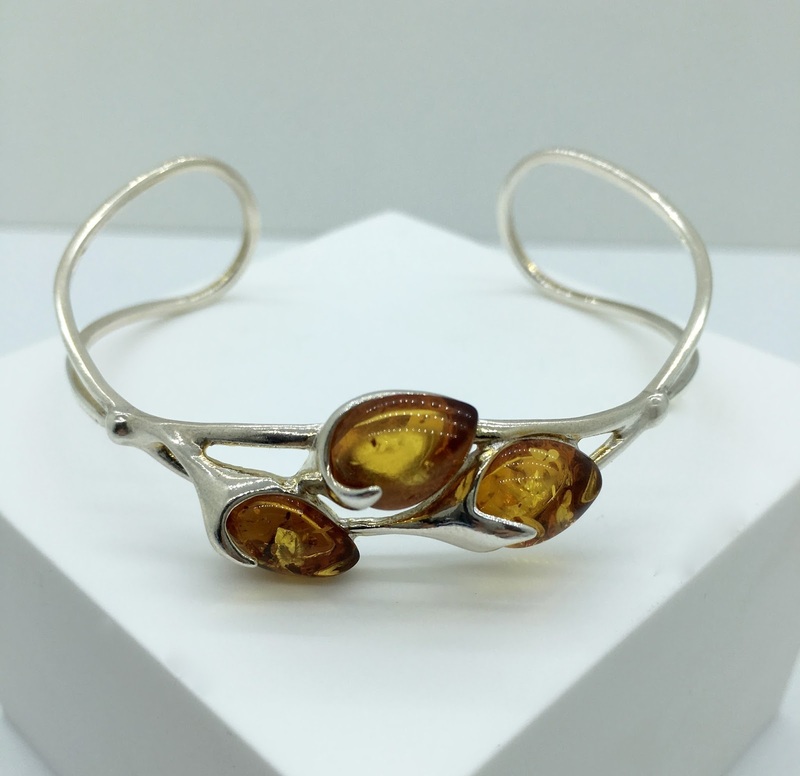 Our popular amber bangle (left) and oxidised amber ring (bottom right) are just some of the designs you'll find in our stores today!